The North East Motor Sports Museum is located at 922 NH Rt 106 N., Loudon, NH on the grounds of New Hampshire Motor Speedway. We are open Fridays, Saturdays and Sundays during the summer with limited hours in the winter from 10am-4pm. We have extended days and hours during NHMS race weekends. Children under 12 are admitted free and general admission is just $10. Seniors 65+ are discounted and pay $7. Reach us by email nemsmuseum@gmail.com, phone 603-783-0183 or click on this contact us button. The museum is 10,000 square feet with race cars and motorcycles from all disciplines, all with a New England background, on display. 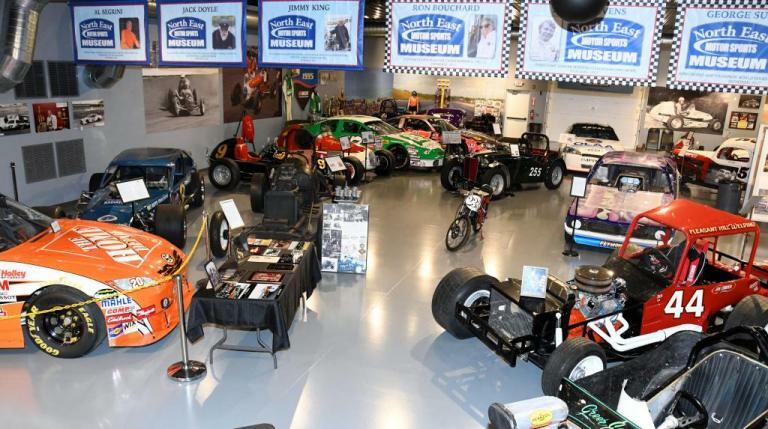 This museum is all about New England motorsports. Race win, championship trophies and driver helmets are on display. When you visit the museum, you’ll see stunning photography and unique New England racing artifacts. There’s even a wonderful Soap Box Derby display, slot car track and iRacing Simulator. 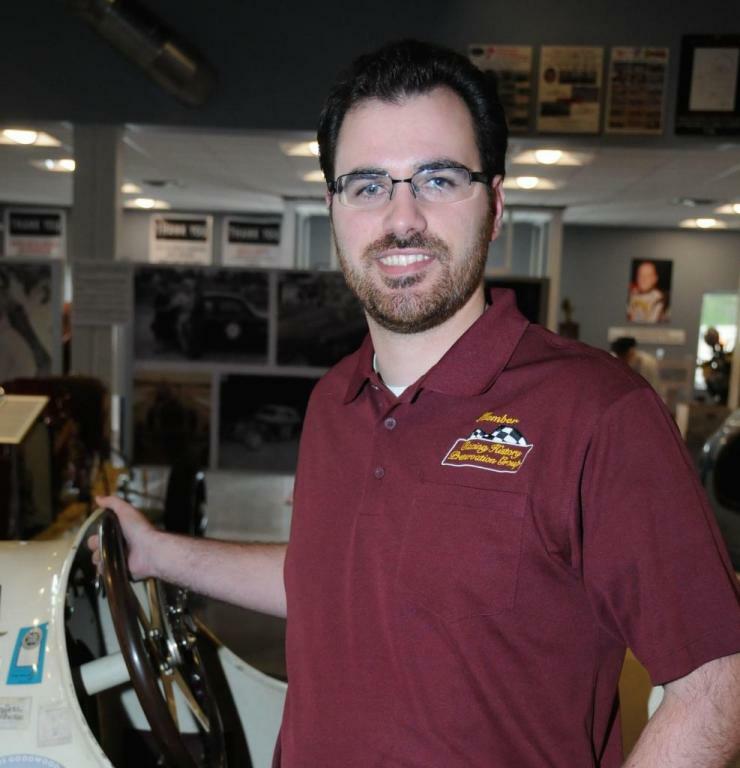 The Racing History Preservation Group, the Museum’s owner, is a 501-c-3 non-profit so donations are likely to result in tax deductions for the donor. The Museum is run by volunteers. Neither board members nor the museum’s volunteers are paid. $7 - Seniors 65 and over. Exhibitors admitted free with one guest. Join us on Saturday May 4th from 10am to 3pm for the most diverse regional gathering of historical race cars, mobile museums, personalities and artifacts ever seen in New England. Tickets are $10 and can be purchased online or the day of. Members are admitted for FREE. 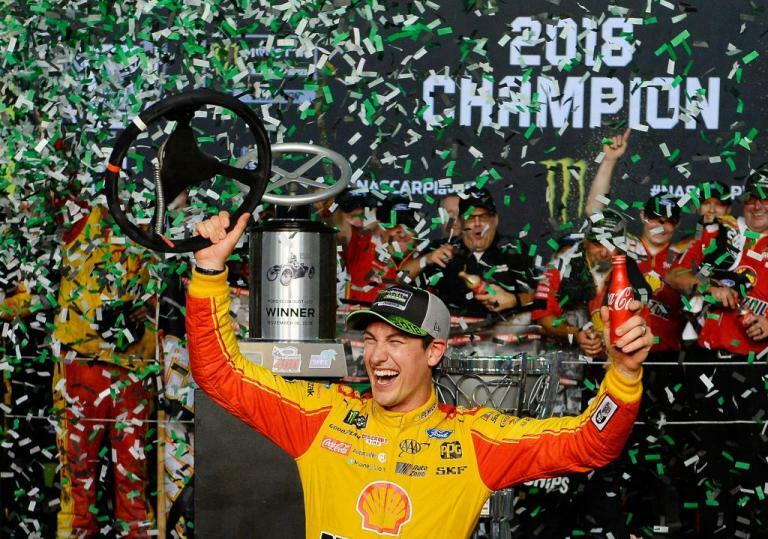 Joey Logano has achieved more big league success as a race car driver than any other New England native. Join us as we salute him. 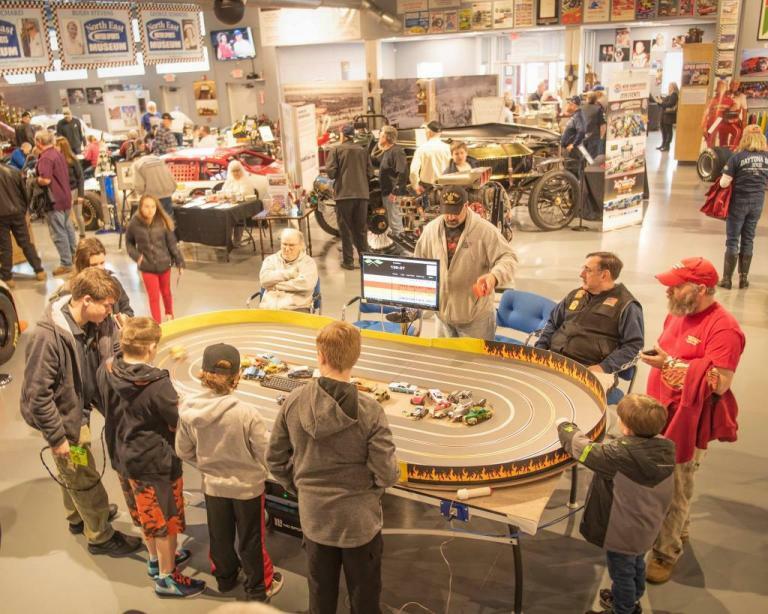 A new NH slot car track gives visitors something that's fun to do at the museum. The museum was full of folks who were having fun. Pictured are some of our many guests who tired the new slot car oval track. Watch the Xfinity race with friends, try your hand at the iRacing.com simulator, enjoy free food and fun on Feb 16 at the museum.